Incredible news from Sweden again! This time we are nominated for “Best Picture at the amazing Stockholm Independent Film Festival among great movies from Hollywood and the international film festivals circuit. 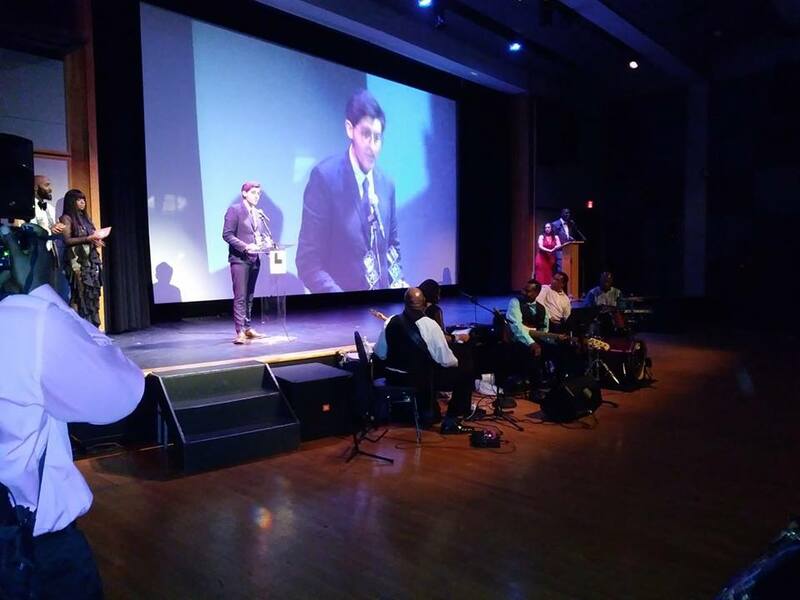 In a magical night for ‘I Did Her Wrong’ at the Philadelphia Independent Film Awards Ceremony and Red Carpet event, the film took home the “Best Director Award” for Francisco Campos-Lopez, and “Best Actress” for Catalina Lavalle. Executive Producer Kyoko E. Ruch from Magen Entertainment and Director Francisco Campos-Lopez in the Red Carpet. Nominated in 5 Categories in Philadelphia Independent Film Awards! We are beyond thrilled to announce that ‘I Did Her Wrong’ has been nominated in 5 categories at this year’s edition of the prestigious Philadelphia Independent Film Awards. We are nominated for “Best picture”, “Best Actress”, “Best Director”. “Best Cinematography” and “Best Score”. Ready for the Red Carpet and Awards Ceremony this upcoming May 20th! Alberto Shwartz - Tel Aviv based composer nominated for Best Score. AWARD WINNER! CATALINA WON BEST ACTRESS IN SWEDEN! How's your spanish? Well, our director and the nominations of the movie are featured in the chilean press this morning, place of birth of Francisco. 'I Did Her Wrong' has been nominated for 'Best Screenplay', 'Best Director', 'Best Cinematography' and 'Best Actress' in Västerås FilmFestival. We just couldn't be more excited about this! Thanks for all the LOVE!!! Official Selection in Västerås Film Festival! © Copyright Magen Entertainment, LLC.